Hi, my name is Victoria, and I live in Ashland, Oregon. 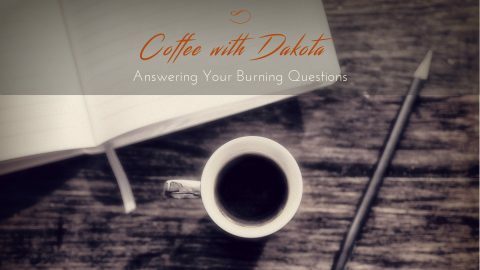 Thank you for taking the time to answer questions through your Coffee with Dakota series. 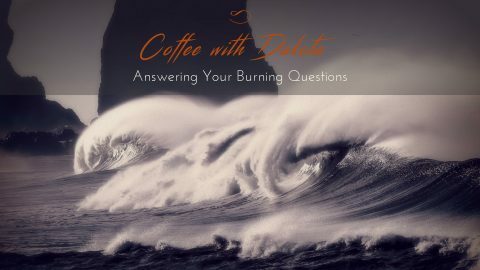 Your advice has been heartfelt and invaluable. I am fifty years old. For the past twenty years, I have been exploring deeply in my Soul for how I may contribute to the world. I always felt that I would do something big to serve others, but in all my explorations and messages that I have received, it seems that I am meant to simply be an example to others by the way I live and to hold space. Because I have felt there was more that I could contribute, this leaves me feeling that I am playing small. How do I know if I am playing small? 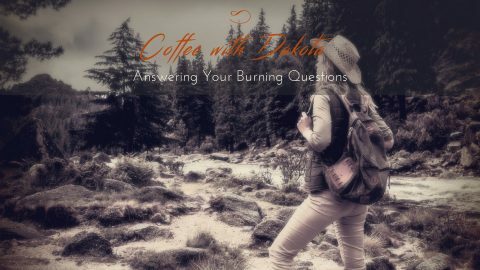 Coffee with Dakota: Why do we have a strong instinct to survive? 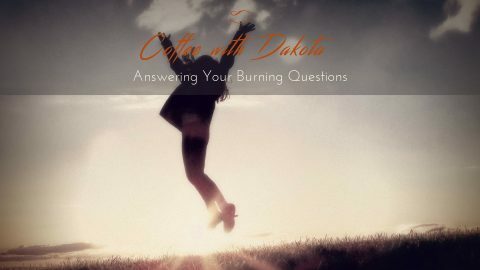 Coffee with Dakota: What is Happiness? I have been following you for many months and truly appreciate the healing words and guidance you have to offer. 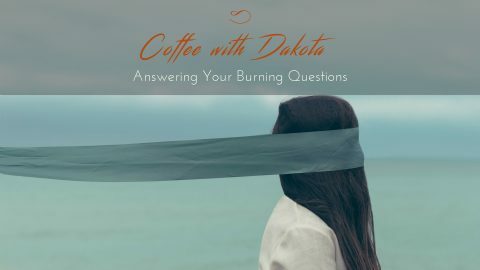 I would love to join your new Facebook group and partake in all of the growth and learning that will be taking place. 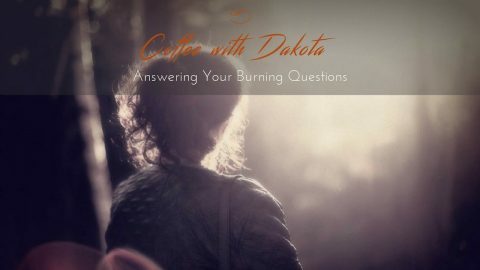 I am so grateful to be able to come to your website to do journeys and watch your many thoughtful videos. Hi Marie, So happy you have found us and have been “doing the work”! 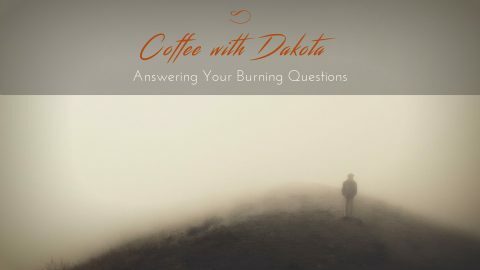 Please do join us on the Facebook page – https://www.facebook.com/groups/gaiawisdommedicinewheel/ We are doing a live meditation tonight, so perhaps you can join in! 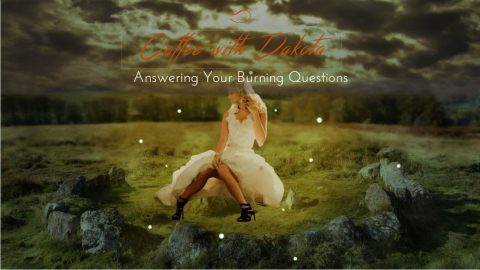 I love all your Coffee with Dakota – but this one really spoke to me and where I am right now. Thank you for sharing your Gifts this way! Thank you Annette …. perhaps a good reminder for all of us to remember that no matter our role, we are important. You are important. I am from holland ant mij englische is not that good in rithing, i am sorry. I whauld rally like two joun your facebook groep. I whauld like to learn from een inspiering porson like yourself. Thank you for al the insperetionel thalks you have given. Your English is perfect … and I’d love to have you join our private Facebook group. Go here: https://www.facebook.com/groups/gaiawisdommedicinewheel/ and simply ask to join, I will approve you!